Insulating your home in the right areas will make it more comfortable, reduce energy costs and increase the market value. Energy costs in poorly insulated homes are estimated to be 30 to 50 percent more for heating and cooling than homes with up-to-date insulation. A well-insulated home is much quieter and when it is time to put it on the market, it will always command a higher sales price. In order to have the most effective insulation installed in your home, it is important to put it in the right locations. Let’s review the places that you should insulate your home. Since warm air rises, the greatest volume of heat loss is through the attic as it is in the highest part of the house. If your attic is well-insulated, it will make your home warm in the winter and cool in the summer, which will not only save you money, but it will keep you comfortable. Unfinished attics should have insulation installed between the floor joists over the ceilings of the lower levels. And if an attic is finished or being used as a living space, it needs to have insulation placed between the rafters that support the roof. Wall insulation is a little more complicated than attic insulation. A large amount of air can be lost through exterior walls that have outdated or worn insulation. If the interior side of an outside wall feels warm to the touch on a hot day or cold on a cold day, it is time to consult with your insulation professional about your outside walls. Rooms over unheated garages, basements and porches are frequently the coldest locations in the house during the winter months. Insulating the floors over unheated areas, including crawl spaces will also prevent heat loss and cold zones. And as an added bonus, the room over the garage will be protected from the noise of the garage door opening and closing. 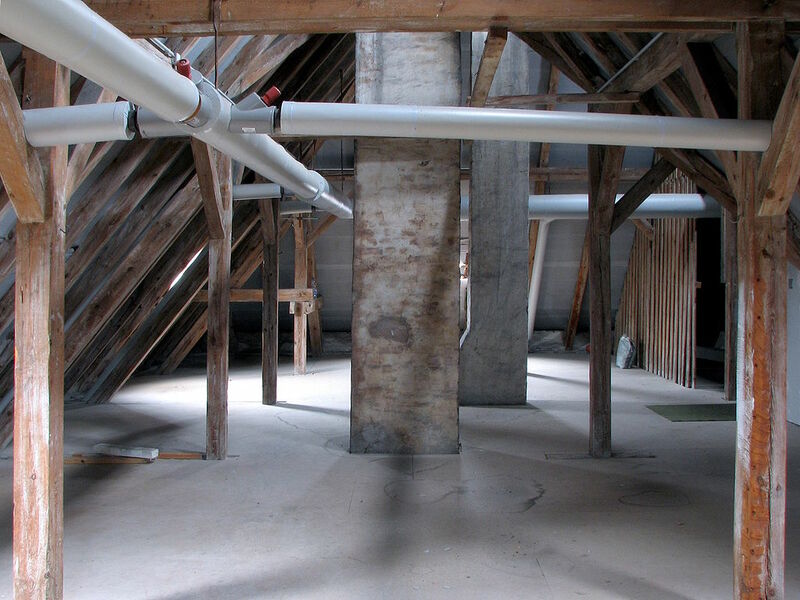 While these are the main areas to insulate, there are other locations that can benefit from insulation, such as cathedral ceilings, floors above vented crawl spaces and knee walls that separate living areas from unheated attic areas. When it comes to insulating your home, there are a lot of choices and working with a professional on insulating the right places in your home can make all the difference. To learn more, contact USI online for a free quote. USI believes that excellence in every step of the process ensures timely completion and quality service, time after time.